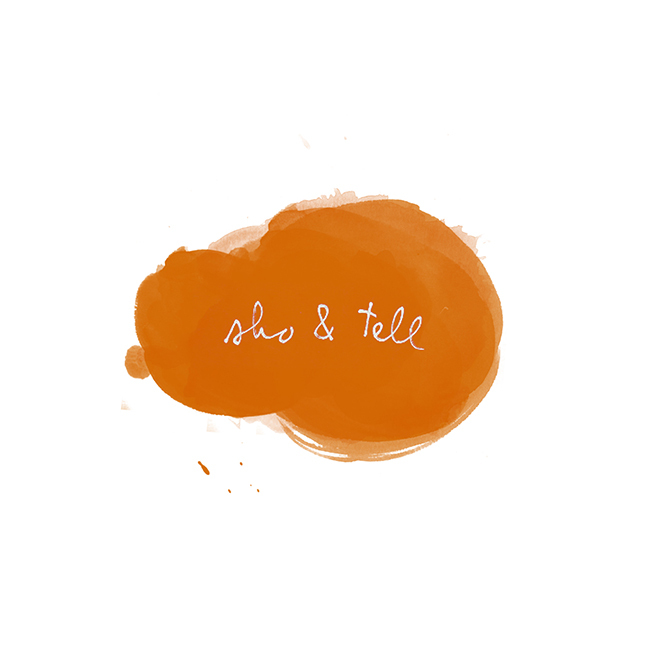 sho and tell: People Like Us. I loved this story, published today by The New York Times, about photographer Shehab Uddin, who — instead of assuming that his relative wealth afforded him the privilege of taking pictures of whomever he pleased — chose to take a different approach to capturing poverty in his native Bangladesh: by getting to know his subjects and asking them how they preferred to have their stories represented. After three years of living among three different families, Mr. Uddin exhibited the final images in their neighborhoods, where they could see them. "Usually when we photograph poor people, they're never allowed to see how we photograph them," he tells James Estrin. "They had never seen a photo exhibit — here I bring the gallery to them." Later, Uddin adds: "Though all three families are very poor, these families are not always unhappy — they have love and they enjoy their life. Poverty is not only about sadness, not only about sorrow, not only about depression. They are people like us." Read the story by James Estrin at The New York Times, here. Photographs by Shehab Uddin.